But chokes my whole world. Of such lying truths or truthful lies. Can’t I be me, just me? I forgive her, I’m kind. I’ll carve a new meaning of life. My life now content and complete. Oh peace! Now peace is mine. My poem was inspired by the plight of a fellow blogger as he tried to search for his mother, in fact has been doing so for a long time now. While it’s hard for a child to forgive one’s mother if she has deserted her baby or given up her child to others, but one can try. A child who has never seen his or her mother…needs to love one’s mother with unconditional heart, wherever she is near or far. After all, don’t most mothers love their child unconditionally anyway. Photo Prompt by Barbara Beacham. Not knowing what to expect, he made his way into the dark of the forest. But I feel this was nothing unusual and very much aligned with his childhood escape pattern. As a child his escape cocoons were weirder. If some sibling got a wonderful birthday present, then locking himself inside his cupboard was a sure way to compel his parents to buy him a better gift. Hiding under the bed for hours was also his favorite; leaving his pampering mom with no choice but to cook the food he loved. Once he deliberately got lost in a big supermarket till his anxious parents reported to the police, only to find their teenager just around the corner. The family escaped the tantrums when he got married. Let his wife bear the brunt! Since he could no more fit under his bed, if offended, he would vanish into his garage tool-room or sports club for hours and hours. 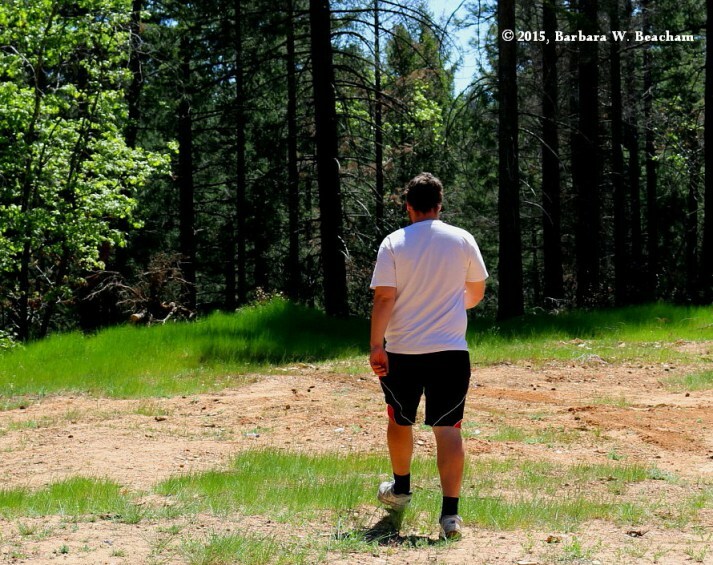 The couple’s new house is close to a forest so after their latest tiff, he went to the forest, threatening to never come back. Possibly it was only a threat and due to fear of wild animals he returned back soon. Possibly he never returned. I’m not sure. This was my flash fiction/short story for ‘Mondays Finish the Story’ challenge by Barbara Beacham. We are provided with a photo prompt as well as the first sentence to begin the story, after which we finish it. Here’s my second short story based on below picture. For Flash Fiction For Aspiring Writers (FFfAW) hosted by Priceless Joy. After a tiring day, as she barged into her room, she habitually walked towards the window. “God! He’s still sitting here!”. 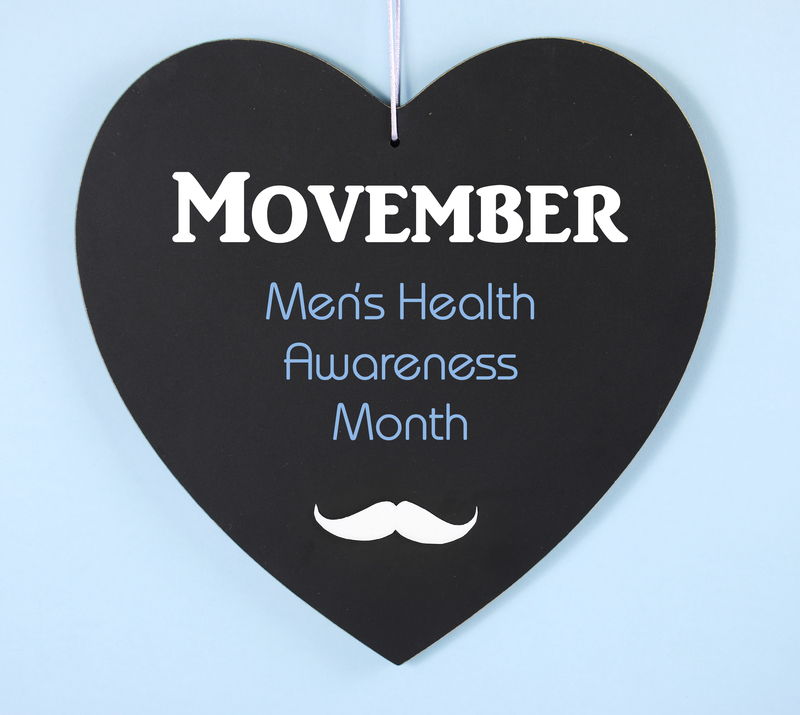 Through the window-pane that was totally blurred by heavy rain, she could see silhouette of a young boy – sitting exactly where he was sitting yesterday – on the pavement opposite to her bedroom window. He was the same boy who had knocked at her door three nights ago. He said he was very hungry. He badly needed help, a place to stay as it was a stormy night. Assuming that he was a trickster of some sort, she had refused. Moreover, she was getting late for a late-night party. Night after night, the shadowy image sat outside her closed window but she felt scared to open it. 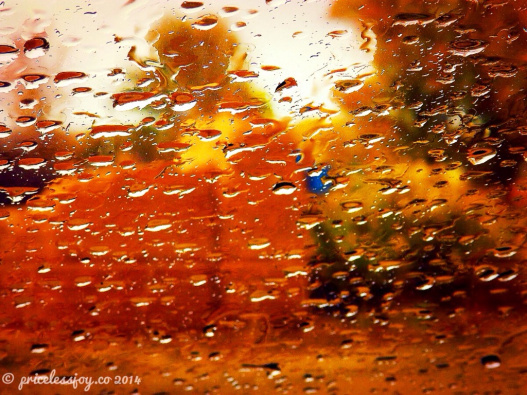 Today, as rain drops lashed the window-pane, she again saw his vague figure. This time she felt a tinge of pity for this homeless urchin, so she went out to check. But all she could find was was some shapeless rock. Probably no boy ever sat there. She decided she’ll search for the boy. She must help him. I try to recollect but I do not remember putting coins in any fountain to have my wish come true. Sometimes I’ve looked at the sky and wished upon a star or should I say moon. More than that I’ve prayed at religious places, asked for something and the wishes did come true. Yes, they do come true if we do not make it a habit. Generally speaking, be it a fountain, a star, dandelion or God, we should be careful what we wish for. But nowadays, I do not ask for anything from anyone or anywhere. I’ve discovered, it doesn’t matter either way. That said, we’ll look at a fountain. The picture below is not exactly a fountain with waters gushing out upwardly and some musical lights creating a spectacular sight. This is more of a fountain where there are subtle bubbles that slowly spread water all around. 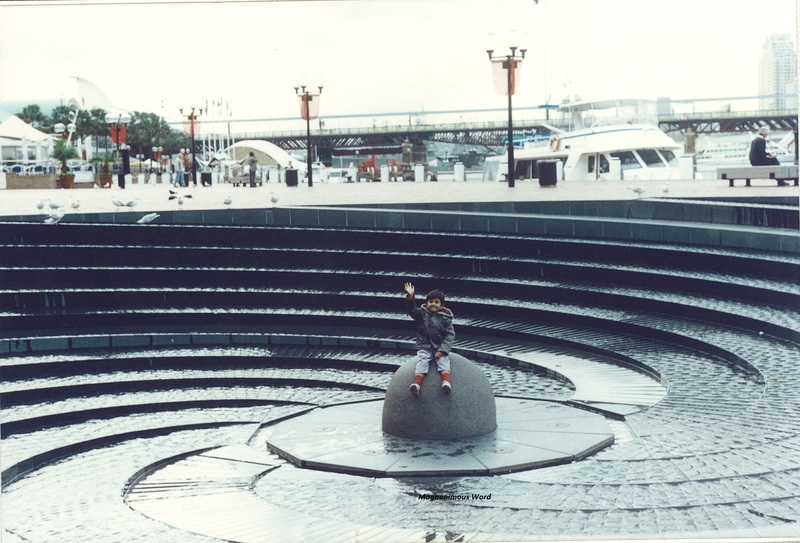 With the architecture of circulating pathways, the Spiral Fountain at Darling Harbour in Sydney is a favorite place for kids (and adults) to wet their feet on steps filled with water, go walking round and round to finally reach the rotund centre and sit there in glory. My son also used to love doing that when he was a little boy – splashing his feet around this path, laughing and giggling non-stop while descending down. Finally victorious upon reaching his destination, sitting comfortably there, he would wave at us from far as if he was now in some different land. When we see our kids, or see any kid for that matter, enjoying their little things, we heartily wish them to be always happy like that. They are our fountains of joy. When they grow older, we continue to wish the same even though we inevitably cannot always be a part of their social activities, their trips and tours. We still want them to reach their destination and achieve great heights. These are the secret wishes and open desires of every parent in this world. I look at this fountain now and make a wish for my son’s happiness. Give me whatever you have! I have often imagined this scenario esp. after that GPS incident. If faced with something like this, better not argue with the goon/s. Better give them all that you have – for your life’s sake, for your future. And theirs. Sounds easy. But the reality is, if somebody does this to me, I’ll be horrified. I may swoon. This little girl, in war-ridden parts of Syria, also looks awe-struck. But it seems like she’s quite familiar with this concept of ‘putting your hands-up’ when faced by anyone who’s carrying a mechanical thing that looks like a gun. 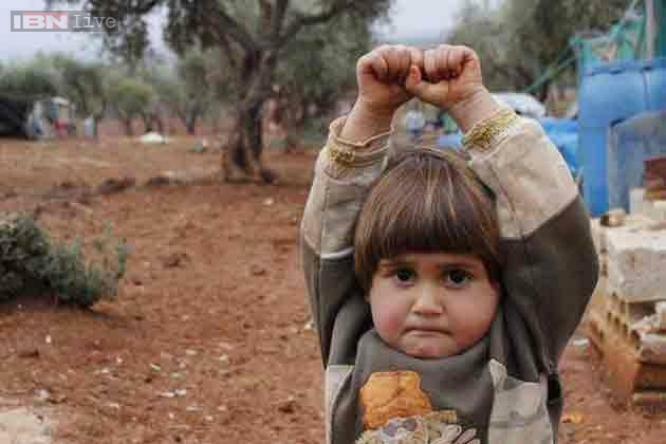 The picture was taken by a photojournalist and shows how this child mistook the camera for gun and impulsively held her hands up in surrender. Soon after that, a Red Cross worker had also shared a picture of another Syrian girl child raising her hands in surrender because she too thought the camera was a gun. No chirpy childhood for such children. No play schools full of colorful toys, no school bags, no fun schooling with playful age-mates, no bright future. Their lives are on a knife-edge where at any moment they may have to ‘put their hands up’ – only to survive, only to keep themselves alive. Quality of life is not even their immediate worry. Can we give them something? Can anyone save their future? This pathetic situation exists in many if not most parts of the world, in some form or the other – little kids not living a life of a child. In the egotistic power games and political rivalries of adults, these budding lives are sacrificed. 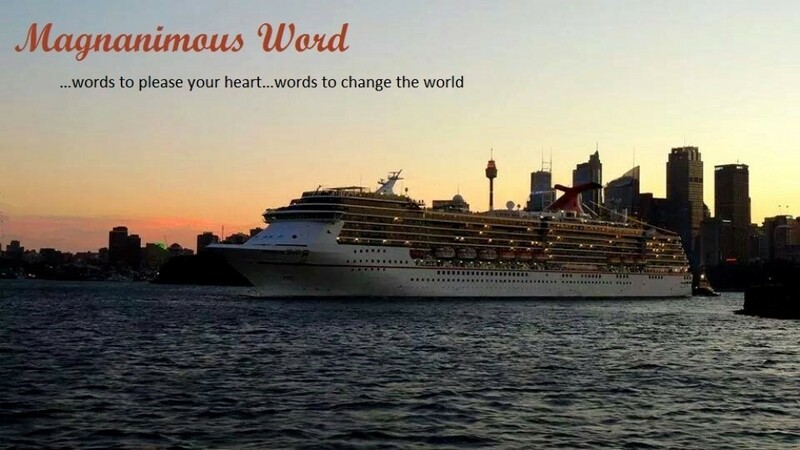 It’s early morning here in Sydney and as I sit thinking whether I should attempt the writing prompt or again let it go this time, I realize I am already attempting. As I read the prompt that asks us to tell about some food that transports us to our bygone days and I can see I do have that food in my hand. I sit with my left hand holding a cup full of my wake-up-drug tea while I use mostly my right hand to type. 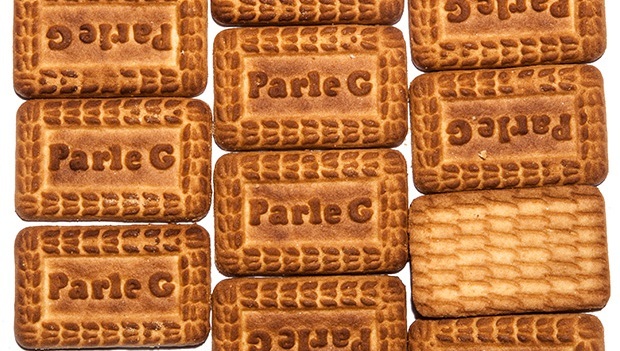 On a plate I have Parle-G biscuits that I look at with nostalgic fondness. This ritual of beginning my day, not just with fragrance of cardamom or basil tea but also accompanied by some sort of light biscuit, takes me back to my childhood. One auntie of mine, my dad’s sister, got us kids addicted to having bed-tea. It helps children focus during early morning study hours, she would justify. But another auntie who too was equally knowledgeable and equally vocal about health and life affairs, had sermonized once that we should never drink tea on an empty stomach. It’s a long fast, this food-break we have during our eight hours of sleep, so tea can harm the stomach lining. Hence, this habit continues till now, drinking out-of-bed bed-tea with biscuits. As a child, I loved only plain and simple, no-fuss Parle-G glucose biscuits and I still do not like cream-filled biscuits. For similar reasons, I prefer cakes without any icing. 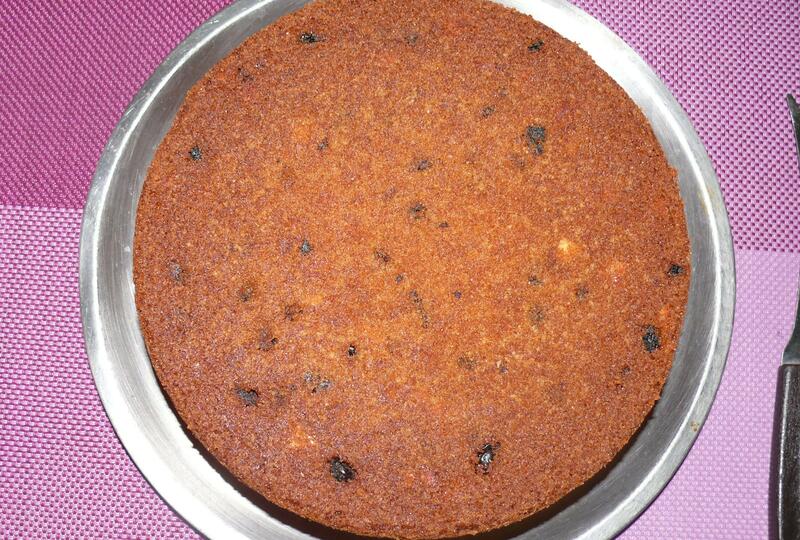 Actually, this liking for unadorned plain cakes also goes back to my childhood, as we used to have similar tasting cake-rusks. Though I knew English language and I could read the wrapper, for a long time I did what many others around me did – pronounced them as ‘russ’ instead of rusk. There were two varieties those days which still exist even here in Sydney-Indian shops. The first type were softer, more delicious rusks made with egg, the second variety were hard crusty sooji (semolina) rusks. The first ones were my favorite and still are, for they taste like plain home-made cake. To get more and more of this specific taste, till now I bake such plain cakes a lot, and never ever do I make sponge cakes with pink icing or jam layers. So that is the reason for my prevailing fascination with rusk-like homemade cakes. But my near aversion to white bread also kindles mixed memories, again from childhood. During childhood, we mostly ate Indian bread, which is a parantha or poori or chappati for breakfast, lunch and dinner. But we also regularly consumed white bread. God knows how we ate that much! Of course, big families, lots of kids, lots of guests. Those days, brown bread was not the in thing. Although, once I started my own family and as soon as I became aware of the healthier versions of bread (brown, seeded, rye, oats), we hardly ever brought white bread home. Thus, bad-old-white-bread too kind of reminds me of my childhood. There was no big-mall culture those days. It was the duty of my siblings and I, to go fetch daily bread and butter from a bakery that was down the road but accessible only after we had crossed a very wide and perpetually busy road. So, while crossing this hustle and bustle, we would stand very alert and watchful, and then simply run fast to the other end. Relieved at last. Yeaaah….made it! Victory!! Last time I went to India, I happened to see that busy road after many years. This time the road seemed much less broader, and even with such an increase in Indian population, the road did not seem busy at all as it did back then. Things do seem different when we are a child, don’t they? I remember, once I had sobbed for half-a-day because somebody mean had rubbed a slimy mango all over my doll’s pretty face. All I had to do was wash the face or get a new doll. 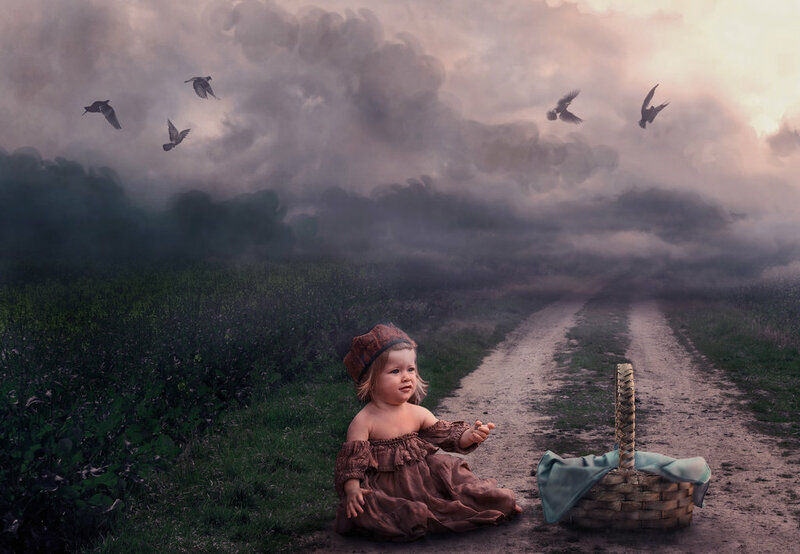 As a child we have small worries, we have problems that don’t even need any solution. And now? Now, we have problems that have no solution.